ONGC Answer Key 2019: Hazira Plant Surat CBT Answer Key 2019 is available now for the exam. The exam was organized by Oil and Natural Gas Corporation (ONGC) . ONGC Hazira Plant Surat CBT Answer Key 2019: Oil and Natural Gas Corporation (ONGC) has issued the Answer Key on 09 Apr 2019 for the exam. Answer Key can be accessed from the link given below. 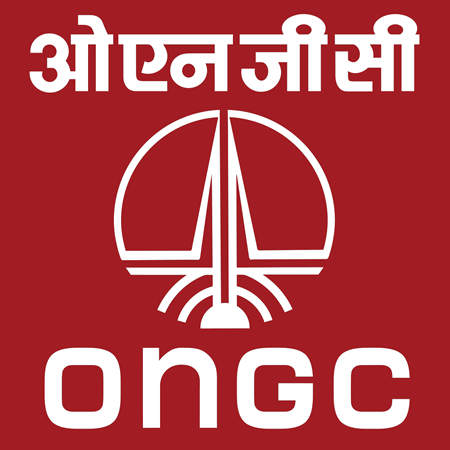 ONGC Non-Executive, Experts & Other Post Answer Key 2019 - WOU, Mumbai & IPSHEM, Goa: Oil and Natural Gas Corporation (ONGC) has issued the Answer Key on 28 Mar 2019 for ONGC Non-Executive, Experts & Other Post Exam 2019. Answer Key can be accessed from the link given below.